East London, UK is considered a cold region in England where the people always search for best quality appliances for homes. In general, this is not complicated or challenging for customers to find the products that last longer with endless durability and peak performance. But, on the other side, this is much complicated for a person to find top and professional expert for fixing their home appliances, especially gas, central heating appliances and boilers. Anyway, your search for best comes to an end and meet us with our best boiler installation East London services that will satisfy you up to your anticipation. • Certification for gas appliances etc. These are actually our leading properties which the customers keep in mind when the search for someone for reliable boiler installation East London services. Secondly, we also cost nothing when we don’t do nothing. Our many competitors in the market do some different things to make customers decline towards their services. For example; they offer discount and some services free. They also charge some additional costs to customers which they always avoid to discuss at the time of deal. But, we don’t have such types of unprofessional and illogical habits that may frustrate our honorable customers. We speak straight and make everything clear to a service buyer. Secondly, we also do our best to let the customers satisfied. 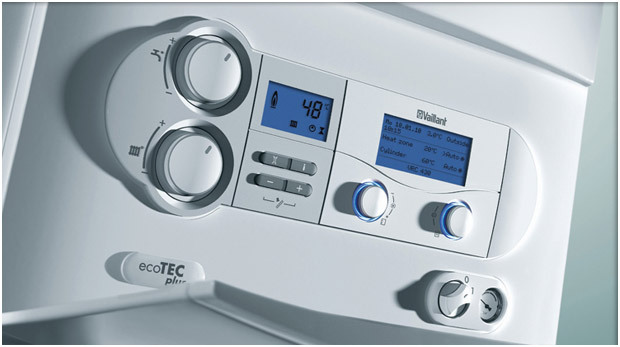 Finally, we are also much experienced, practiced and professional in handling Combi boiler installation East London. You can definitely knock us when you have some gas leakage problem, delay in boiling water, connecting rod issues, more consumption of gas to boil water and some noises when your boiler works. If you contact us for all these problems, then you will get your boilers well and repaired with single price.